Blogging Workshop | Coffs Harbour Writers' Group Inc. I love my Thursday’s. It is the one day of the week where I lose myself to freedom of expression and find myself surrounded by very creative and talented people. I share, I listen, I learn, I laugh and cry and return home, not tired, but energised and inspired all over again. I used to be in a hurry to write. I thought I never had enough time, or would run out of ideas. Now it’s not about the need to get it down, but the joy in being within the moment. 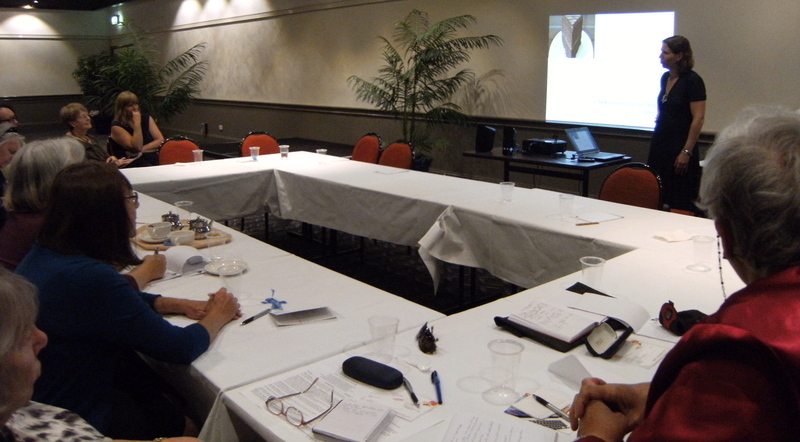 Today we had a wonderful workshop presented by Liz Keen, ABC Open Producer, Coffs Coast. Liz reintroduced us to ABC Open and the fabulous projects available for the Community.